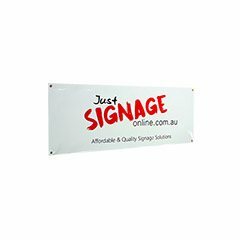 This durable vinyl banner is the perfect indoor or outdoor affordable advertising display option. 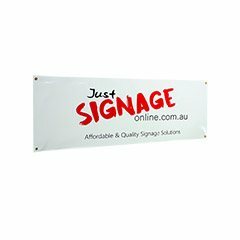 The welded edge and eyelets with rope make the vinyl banner quick and easy to assemble at any indoor or outdoor location such as the sporting ground, construction site, factory complex or even at your next birthday or community event. 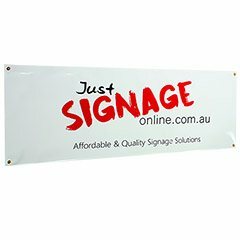 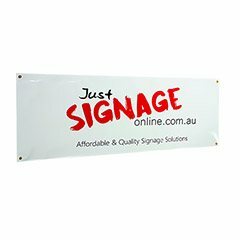 Each banner is custom printed in our Sydney warehouse with your image or graphics.